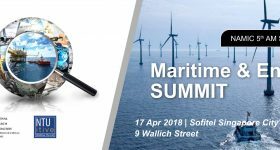 3D printing for the maritime and energy industries is the focus of NAMIC’s 5th additive manufacturing summit later this month. 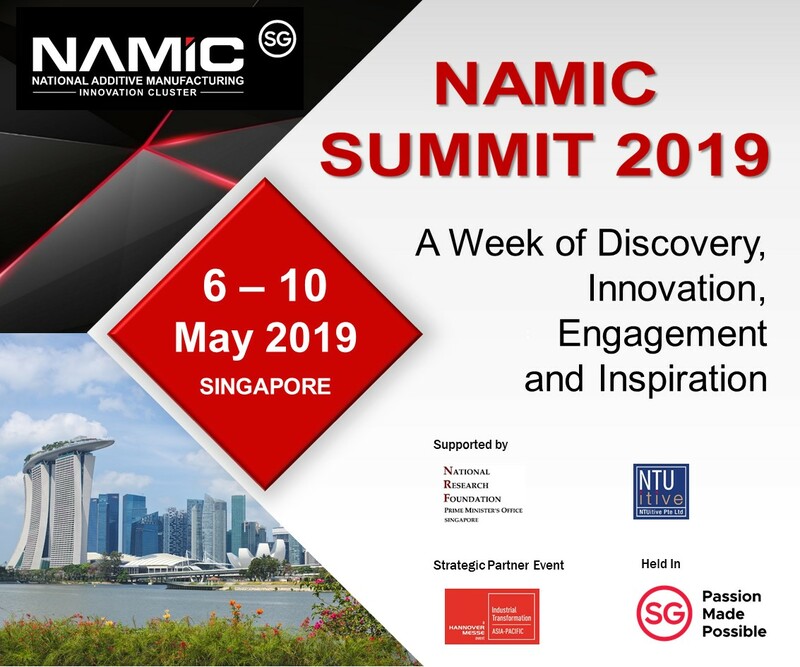 Taking place in Singapore, the Maritime and Energy AM Summit is organized by the country’s National Additive Manufacturing Innovation Cluster (NAMIC), an organization focused on developing a collaborative and innovative ecosystem for additive manufacturing. 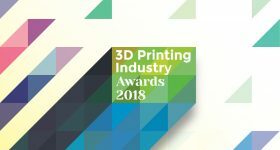 At the event 3D printing experts will gather to discuss operationalising AM, how 3D printing is revolutionising the energy industry, the future of advanced manufacturing and other related topics. I caught up with two of the experts presenting work at the NAMIC AM summit to learn more. 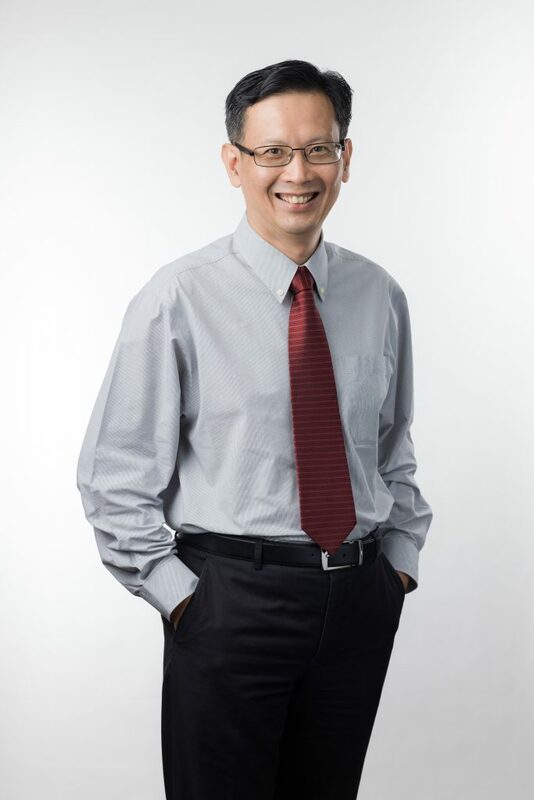 Simon Kuik is head of R&D at Sembcorp Marine. Based in Singapore, Sembcorp Marine is a leading global marine and offshore engineering group, providing services including ship repair, shipbuilding, ship conversion, rig building and offshore engineering & construction. Simon Kuik from Sembcorp Marine. Photo: RENDY ARYANTO/Visual Verve Studios. Vincent Wegener is Managing Director at RAMLAB. 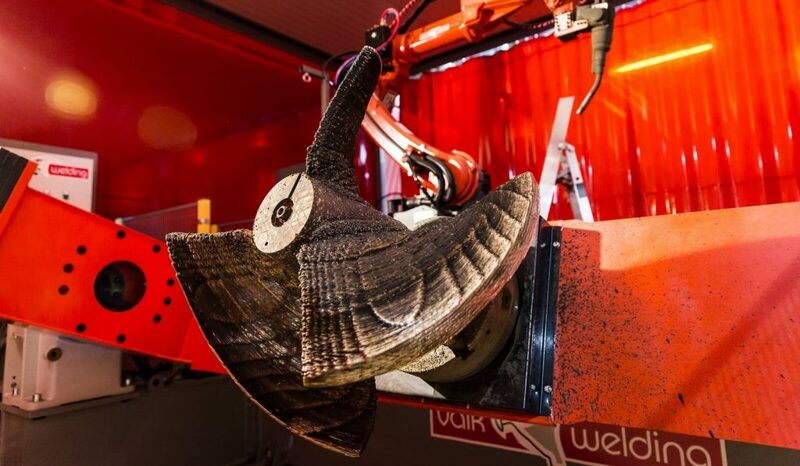 Readers will be familiar with RAMLAB projects including a ship propeller, aka the WAAMpeller, made using Wire Arc Additive Manufacturing (WAAM). Based in Rotterdam, Netherlands RAMLAB is a research institute focused on accelerating the adoption of additive manufacturing technology. 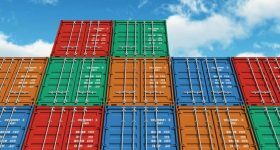 3D Printing Industry: How is you enterprise currently using 3D printing for the marine industry? Simon Kuik, Sembcorp Marine: Since 2000, Sembcorp Marine has digitised our design process by incorporating 3D-design. 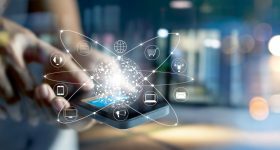 Besides visualisation, the data are translated for cost-effective and productive numeric-control component manufacturing, assembly and integration. We also adopted digital rapid prototyping for component design and model making. 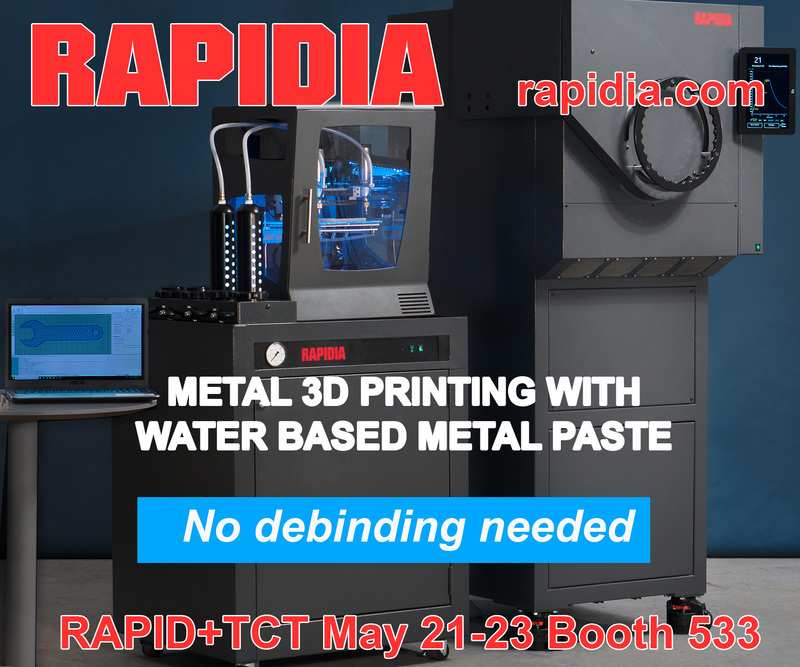 Future additive manufacturing applications will focus on locally-built metallic components and machine parts. 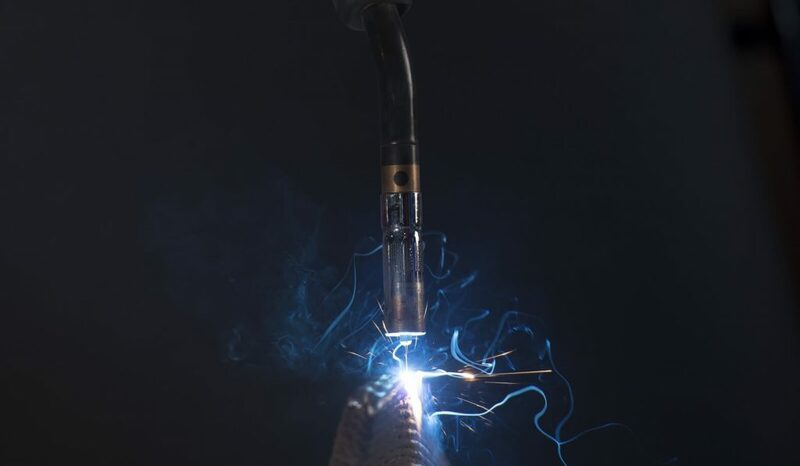 Sembcorp Marine is also working with industry partners such as DNV GL to develop a quick and simple certification method for the 3D-printing process and to evaluate the technical feasibility of printing parts for repairs and newbuilds. We foresee that the local offshore and marine 3D-printing ecosystem will take 3-5 years to mature. Vincent Wegener, RAMLAB: RAMLAB provides its partners easy access to an open innovation ecosystem in which the necessary resources and research on additive manufacturing are shared to the benefit of all. 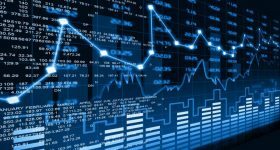 Close collaboration on joint projects accelerates the development and dissemination of relevant knowledge at a rate unattainable by a company operating on its own. 3D Printing Industry: What applications of 3D printing for maritime do you see becoming possible in the next 5 years? 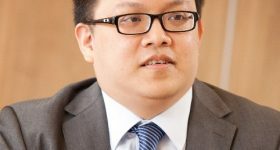 Simon Kuik, Sembcorp Marine: Short-term applications will mainly revolve around one-off printing or printing low quantities of small and expensive machine parts that have a long lead-time and are non-load-bearing. These can be new parts, or existing ones to be repaired. 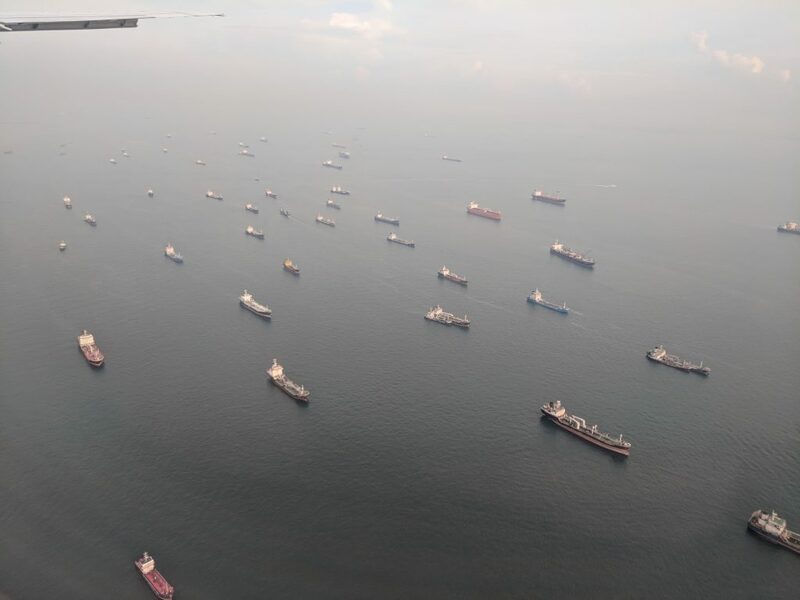 Sembcorp Marine’s immediate focus is also to develop the 3D-printing value chain and supply chain; certification by classification societies; and customer acceptance. In the long term, the cost of 3D-printing should be made affordable once the technology matures and when the supply side is well established. 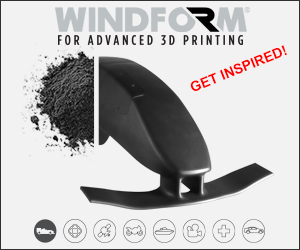 More parts can then be economically printed. 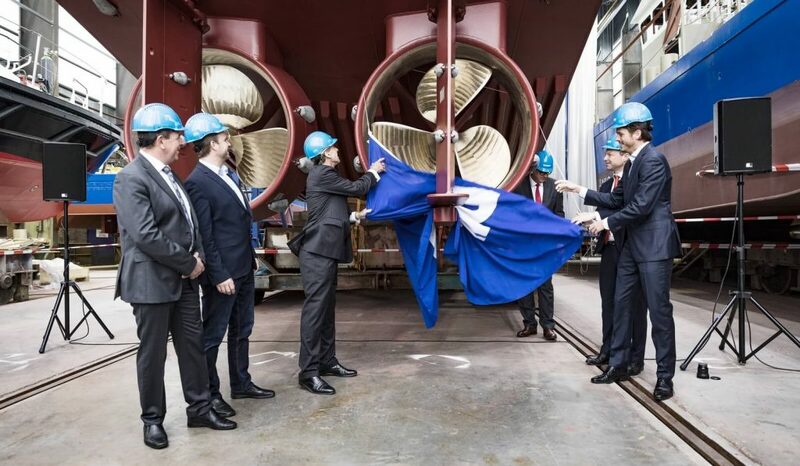 Vincent Wegener, RAMLAB: In 2017 RAMLAB unveiled the world’s first class approved 3D printed ship’s propeller, the WAAMpeller. The ground-breaking success was the result of a close collaboration between RAMLAB, Promarin, Autodesk, Bureau Veritas and Damen Shipyards. 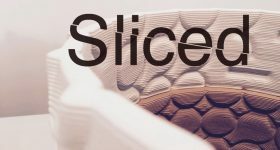 We will see more WAAM applications that are larger, topology optimised and have unique material properties the coming years. Simon Kuik, Sembcorp Marine: Other than challenges mentioned earlier (e.g. supply chain development, high costs of 3D-printing machines and metal powders) which can be made more feasible with the maturing of the 3D-printing market, there are also IP issues to be considered when 3D-printing OEM parts. 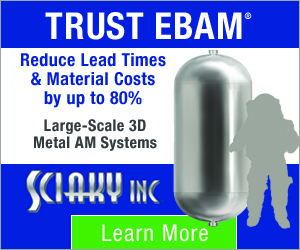 This is a more challenging issue in regard to getting acceptance from customers and users for load-bearing and critical function parts. 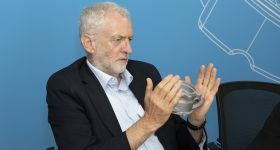 However, other industries that are early-adopters of 3D-printing have addressed IP issues successfully and we expect similar standards to be advised for the O&M industry. By applying 3D-printing to critical function parts, Sembcorp Marine helps add value to the 3D-printing process and creates confidence in this application. Vincent Wegener, RAMLAB: Certification is one of the most challenging parts of 3D printing in the maritime sector. With the WAAMpeller project we have shown that it is possible to certify a WAAM part if you can monitor and control the material properties at all times. 3D Printing Industry: How would you characterise the importance of 3D printing for Sembcorp Marine and RAMLAB? Vincent Wegener, RAMLAB: RAMLAB’s mission is to accelerate the adoption of additive manufacturing technology to realise the vision to manufacture large certified metal parts on demand. So, yes quite important. Simon Kuik, Sembcorp Marine: 3D-printing is important for improving Sembcorp Marine’s business: productivity, flexibility in customising designs, as well as on-demand, on-site manufacturing. With 3-D printing, lighter, stronger and safer products can be manufactured in a more responsive manner, while reducing leading-time and material wastage. Keeping abreast of up-to-date skill-sets and knowledge is required. Relevant jobs will be restructured to higher-value work such as 3D-design, 3D-printer operation and 3D-printing quality control methods. In developing our advanced and state-of-the-art infrastructure for the new-generation, smart and sustainable Tuas Boulevard Yard, Sembcorp Marine will invest in relevant 3D-printing facilities following the successful development and test-bedding of this technology. Singapore is one of the pioneers in 3D-printing technology development and adoption. Sembcorp Marine aspires to contribute to the building of the local ecosystem and expediting the 3D-printing technology development through programmes such as the Sembcorp Marine-DNV GL-NAMIC joint industry collaboration. The 4th NAMIC AM Summit Series. Photo by Michael Petch. 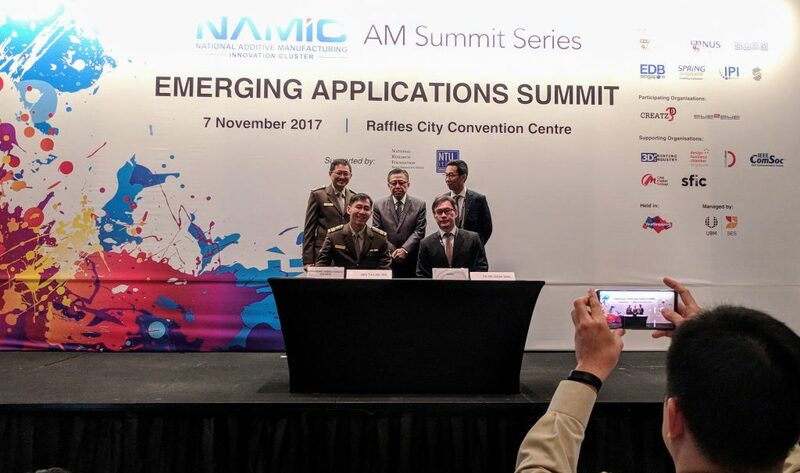 You can read about an earlier edition of the NAMIC summit, when 3D Printing Industry visited Singapore to learn more about emerging applications for additive manufacturing. More information about the NAMIC Maritime and Energy AM Summit is available online. For further insights into applications of additive manufacturing, subscribe to the 3D Printing Industry newsletter, follow us on Twitter and like us on Facebook.